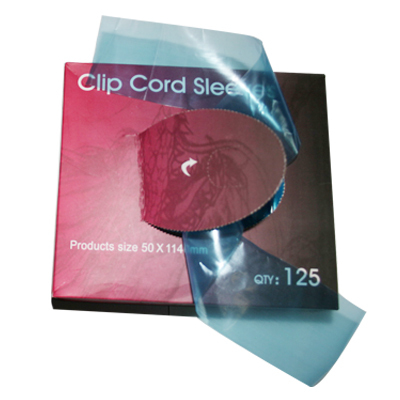 Durable plastic clip cord covers/machine bags. Stay clean and safe . Great for keeping your setup clean and safe. Protect You and your customer. Each cover / sleeve is pre-cut to avoid tear.